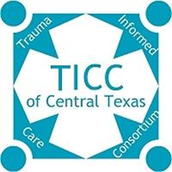 Trauma-Informed Care Cosortium of Central Texas (TICC) is made up of nearly seventy member organizations. 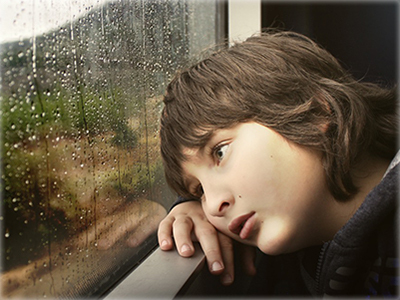 The mission of TICC is to create a comprehensive trauma-informed community for children, families, and providers through education, outreach and trainings. At the end of 2017, 46% of TICC agency respondents reported an increase in trauma screening at their respective agencies over the past year. Additionally, 61% of TICC agency respondents reported improvements in training of all staff, volunteers, and board members.